If you’re trying to lose weight, there’s no doubt about it, changing your diet is more important than exercising. (That’s the topic of one of my favorite mythbusters, in fact.) But does that mean you should skip exercising altogether? Absolutely not. 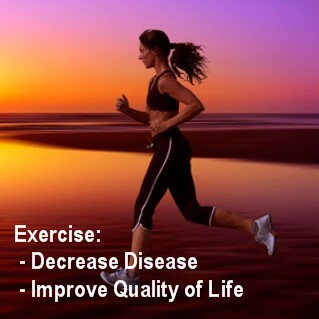 Exercise reduces chronic disease and can sometimes even replace medication.